A new book study will begin in our Thursday Morning Women’s Bible Study group. 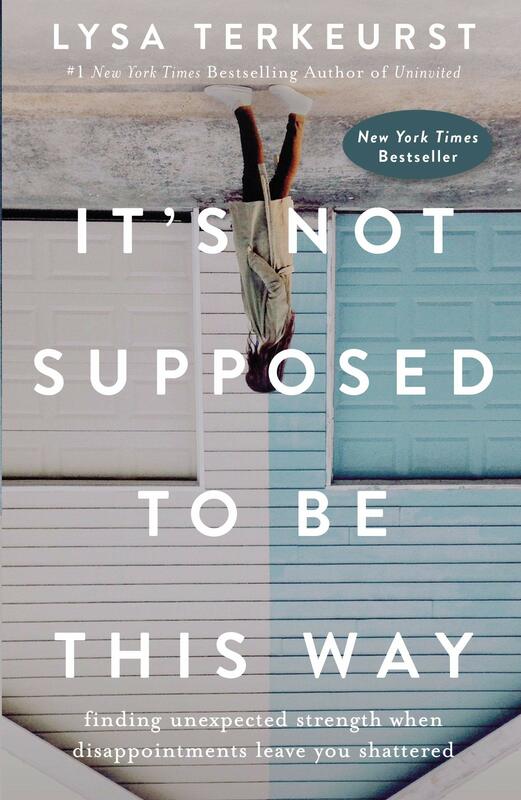 On March 21st the group will begin with, “It’s Not Supposed to be This Way!” by Lysa Terkeurst. The class will be held for six (6) weeks from 9:30am to 11:30am in Room 209. Please bring your own materials; however, they can be supplied for $23. Contact Linda Spiridigliozzi or the church office with any questions.